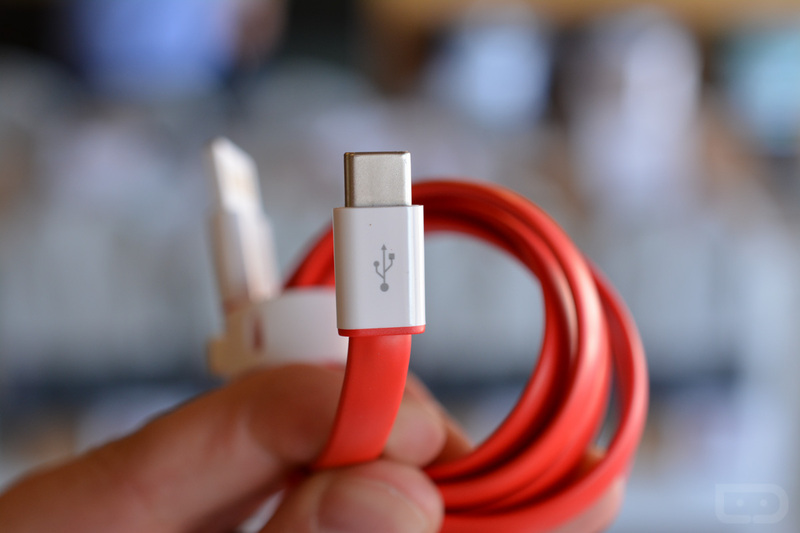 USB Type-C, get used to hearing us talk a lot about it. 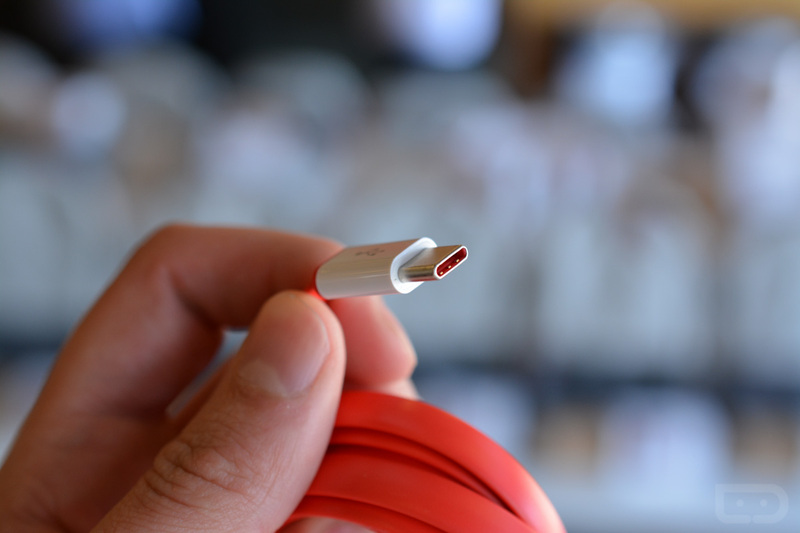 This is more than likely going to be the new standard for charging, transferring data, and adding accessories to phones for the foreseeable future. OnePlus and the OnePlus 2 are one of the first to adopt it in a smartphone, and that my friends, is a big deal. I say that because I want this now. Now now. 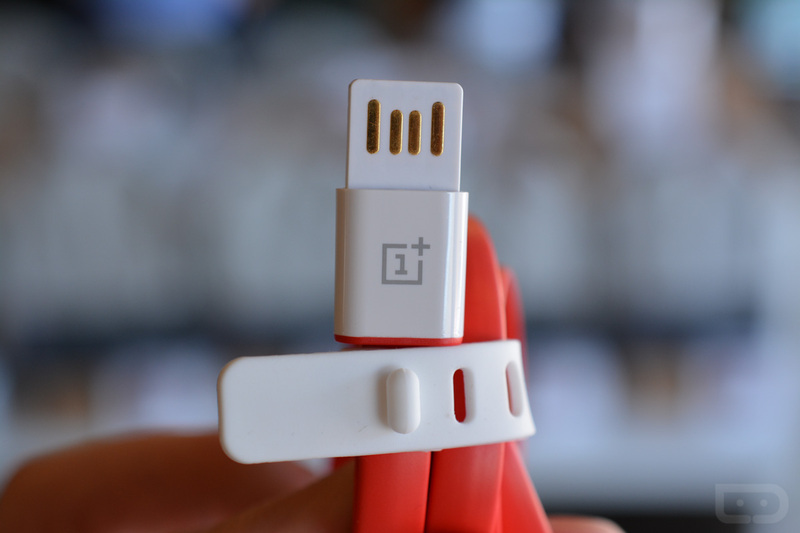 In my time with the device, I couldn’t help but spend a couple of minutes just plugging the OnePlus 2’s cable into its USB Type-C port, then pulling it out and flipping it over so that I could plug it in again before flipping it over, and plugging it in again. I seriously did it 25 times and had the silliest grin on my face the entire time. REVERSIBLE CABLES, PEOPLE. 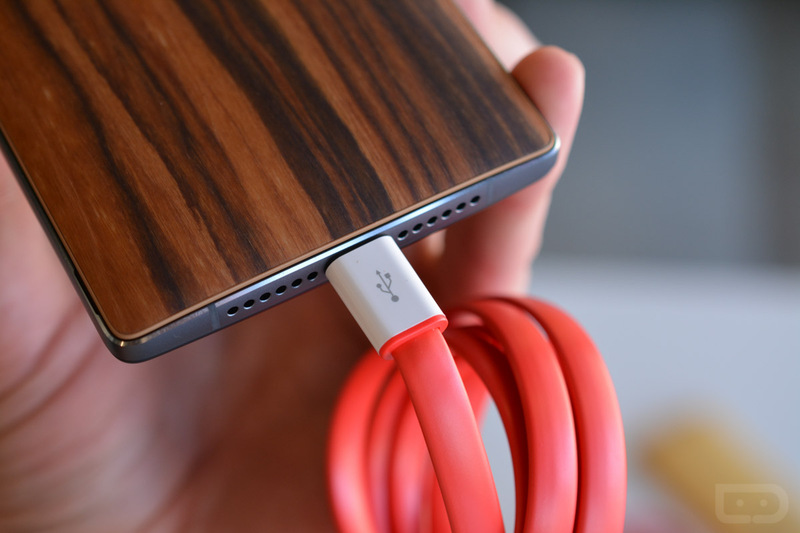 Oh, OnePlus also told me that they plan to sell these cables at cost, so you should be able to buy them for around $5.